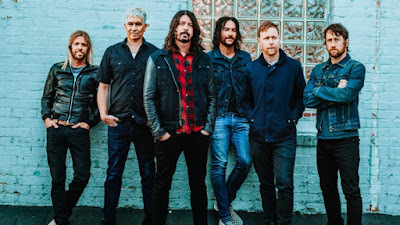 The Foo Fighters were joined by a number of special guests for their Super Saturday Night concert event in Atlanta, GA on February 2, which was streamed live on Twitter from the city’s Atlantic Station and can be viewed in full below. Following a brief opening set by Run The Jewels, the Foos hit the stage with their 2002 single, “All My Life”, as part of a 19-song performance (see set list below) on the eve of the city hosting Super Bowl 53 between the New England Patriots and the Los Angeles Rams. Late in the show, Zac Brown and Tom Morello joined the Foos for a cover of Black Sabbath's "War Pigs", before Perry Farrell joined the lineup for a run-through of Jane’s Addiction’s "Mountain Song." 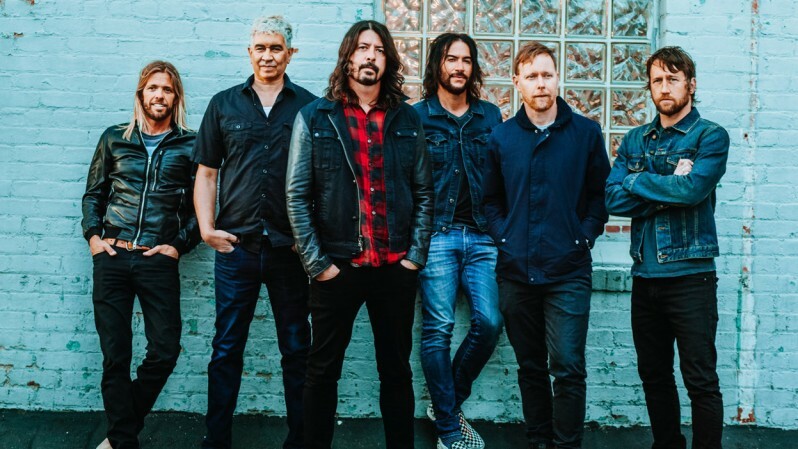 The Foos will play four more US dates and a summer trek through Europe before the Concrete And Gold world tour comes to a close. "I don't know when y'all are gonna see us again, but you will," Dave Grohl told the crowd, "Because we're too old to break up. It's like your grandparents getting divorced…it's not gonna happen." The Foo Fighters were named the No. 8 Rock News Artist Of The Year as part of the 2018 hennemusic Rock News Awards.